Australia Rockmelons are usually round or slightly elongated with firm netted or scaly, greyish-green, cream or buff rind and orange flesh. 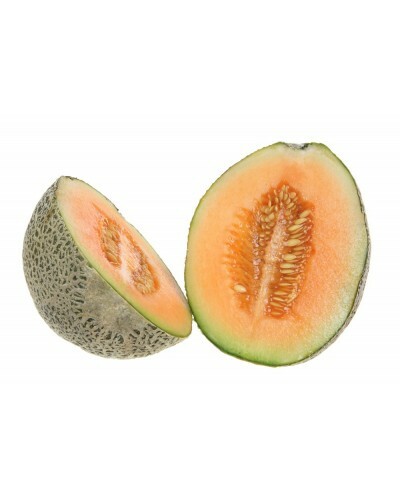 The best melons will have a fragrant musky aroma, dark orange flesh and unrivalled sweetness. 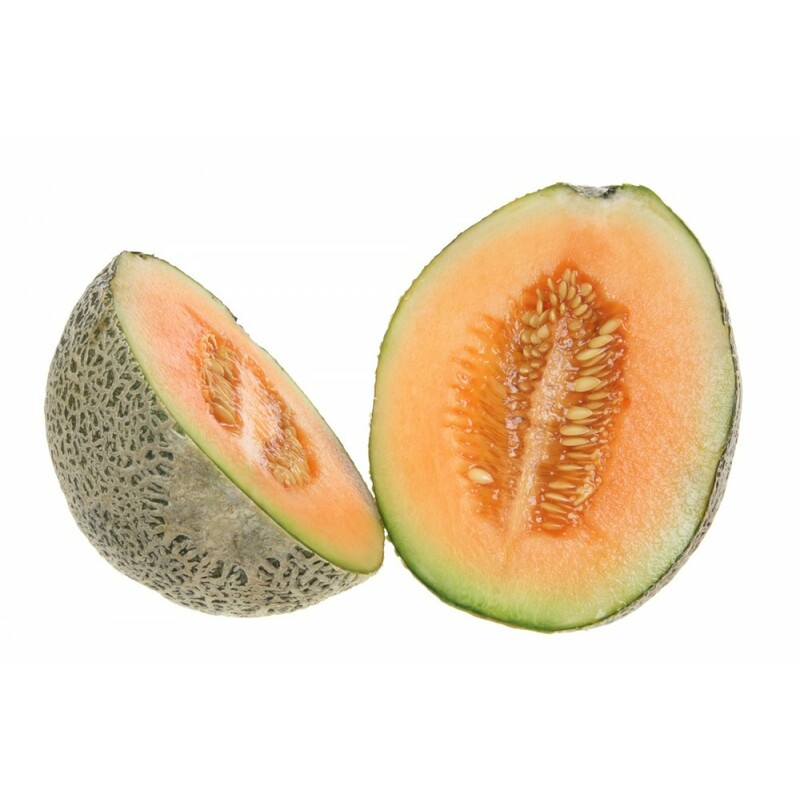 Fully ripe rockmelons have a fragrant musky aroma and a delicate, distinctive sweetness. 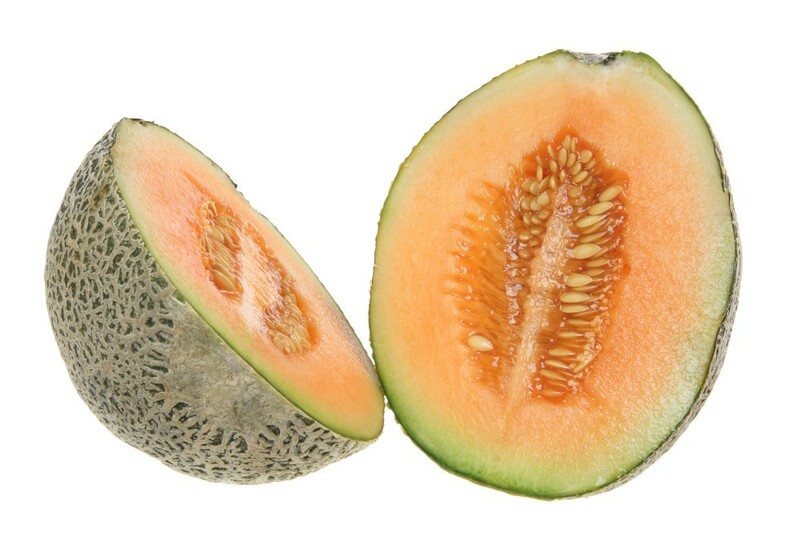 Rockmelons are an excellent source of vitamin A (an immune booster and potent antioxidant), vitamin C (which supports collagen and the immune system) and potassium.